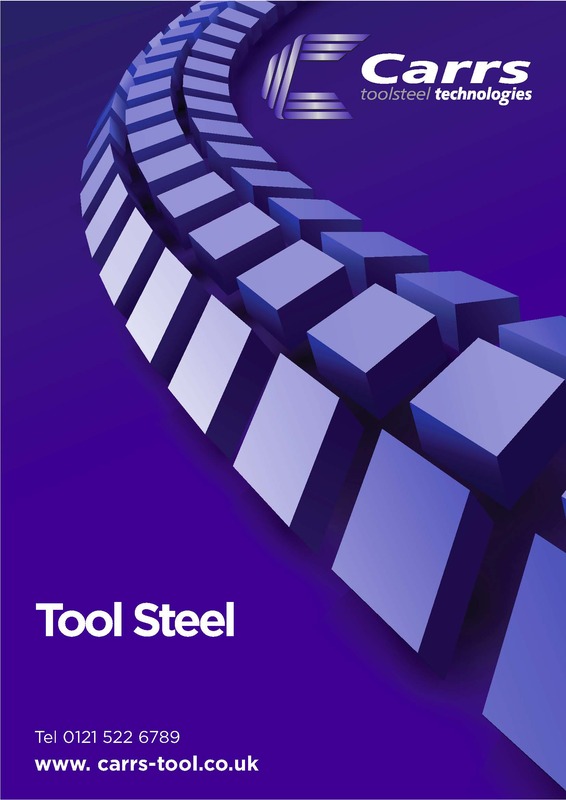 Conventional Tool Steels - Carrs Tool Steel Ltd.
Carrs 09B (1.2510 – 95MnWCr5 – BO1) Cold Work Tool steel. Carrs P704 (1.2842 – 90MV8 – BO2) Cold Work Tool steel. Carrs 53S (1.2344 – X40CrMoV5-1 – BH13) Hot Work / Plastic Mould Tool steel. Carrs 53SR (1.2344 – X40CrMoV5-1 ESR – BH13 ESR) Hot Work / Plastic Mould Tool steel. 69S (1.2379 X155CrMoV12 – BD2) Plastic Mould / Cold Work Tool steel. P20 (1.2311 – 40CrMnNiMo8-6-4 – BP20) Hot Work / Plastic Mould Tool steel. P20S (1.2312 – 40CrMnNiMo8-6-4 + S) Hot Work / Plastic Mould Tool steel. P20N (1.2738 – 40CrMnNiMo8-6-4) Hot Work / Plastic Mould Tool steel. P552 (X30NiCrMo16-6 – 835M30) Plastic Mould Tool steel. P576 (1.2767 – 45NiCrMo16) Plastic Mould Tool steel. P1008R (1.2083 – X40Cr14 – AISI 420) Plastic Mould Tool steel. PM1009 (1.2316 – X38CrMo16 MOD) Plastic Mould Tool steel.